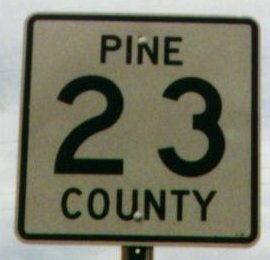 Standard county route marker, used nationwide. 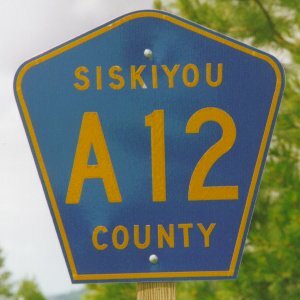 This one is in Siskiyou County, California. Note: Many of the states listed below use both non-standard and standard county markers. 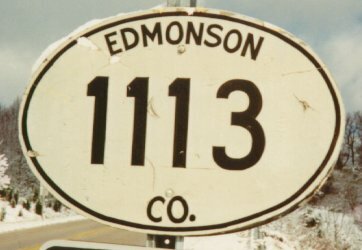 Edmonson County 1113. 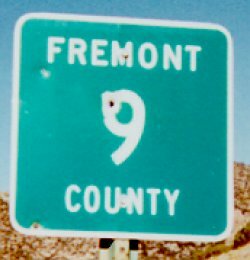 Very old county sign. 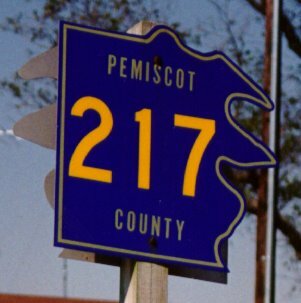 Pemiscot County 217. These are being phased out in favor of the standard pentagon. 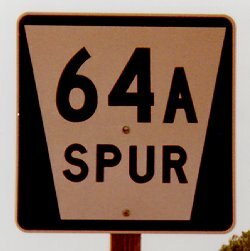 Spur Route 64A. The "64" refers to Nehama County, which is the 64th county alphabetically in Nebraska. Spurs and links are lettered sequentially in each county. 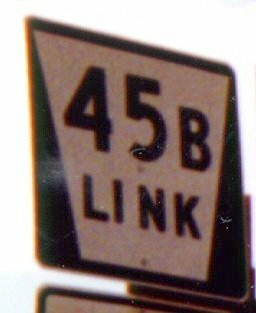 Link Route 45B. The "45" refers to Holt County. A Class B Highway. It's not numbered.